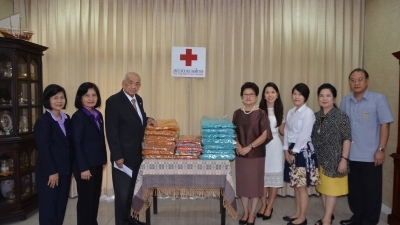 Mr. Phallop Thaiarry, Secretary-General assigned Mrs. Sawanee Chuensumran, Hon. 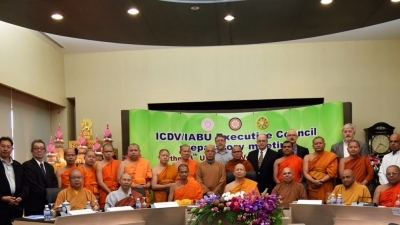 Deputy Secretary-General to attend the 1st Meeting of ICDV & IABU Executive Committee 2015 on the Preparation of World Vesak Day 2559 (2016) which was held in Mahachulalongkornrajavidyalaya University, Ayuthaya, Thailand on 3-4 October B.E. 2558 (2015).